The pelvis is an important player that connects the lower extremity and trunk. Therefore, it deserves attention and respect when emphasizing proper biomechanics and movement. This is especially true during running and single leg stance. The first thing to consider when it comes to positioning of the pelvis is it’s levelness during single leg activities, such as running, walking up/down stairs, strength training, etc. Poor stability and control surrounding the pelvis can present as a positive Trendelenburg Sign. This term refers to a position where the opposite side pelvis, from that which you are standing on, is actually dropped in a lower position (see image below). When this happens, stability is inadequate and more stress will likely be loaded onto the hip, spine, and lower extremity. Not to mention it is very inefficient and can be a contributor to lower back pain, hip bursitis, gluteus medius tendinopathy, and patellofemoral syndrome. The first step when addressing pelvic control and stability is teaching the pelvis how to be properly positioning during single leg stance. The hip hike walking drill is very neuromuscular and reinforces the ‘opposite side lift’ that should happen when in single leg stance. One thing to realize with this drill is that is does not need to be exaggerated. The opposite side pelvis should be level with or slightly higher than the stance side. As long as it is doesn’t drop, then you are in a good position for success. From there, increasing the demand by holding single leg stance is important. Since I’m a huge fan of marching drills, you can simply perform a hip hike followed by a sustained hold in the marching position. This can be performed for a series of repetitions and even loaded with one or two dumbbells to challenge the position. Once loaded, maintain emphasis on position of the pelvis and don’t just stand haphazardly on one leg. The position is what matters! In the following video, let’s talk about the importance of pelvic position during running and single leg stance. Also, the hip hike walking and hip hike to single leg stance drills will be explained in greater detail. Now that you have a better understanding of proper pelvic position while in single leg stance, it’s important for you to implement this concept within your strength training program. Exercises that require positional control at the pelvis are lunges, step ups, step downs, single leg squats, etc. So next time you perform any of them, make sure you reinforce the position of the pelvis so strength and stability can be built around it. This will help create the best long-term success and resilience to injury. 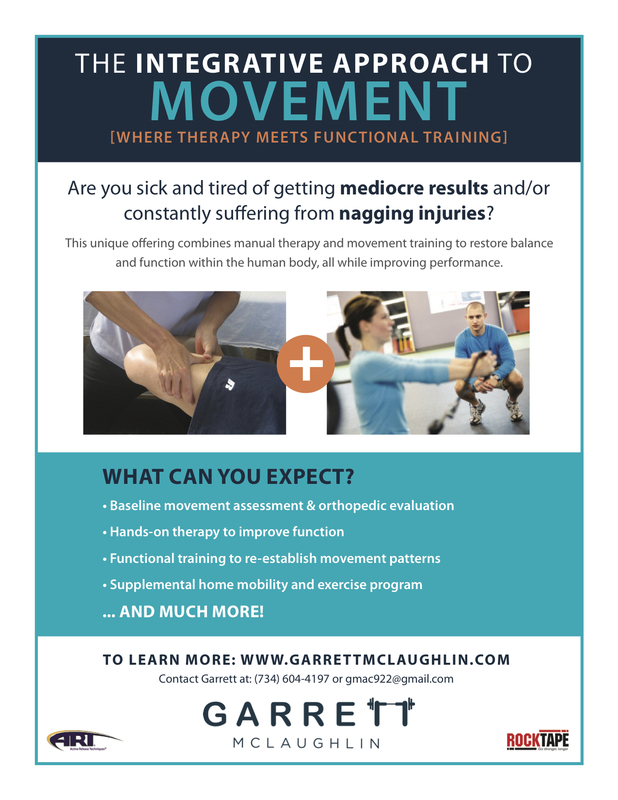 Have any questions about this topic or currently struggling with lower back, hip, or knee pain? Contact me so we can evaluate the pelvis and surrounding area to determine the best course of action to become pain-free and/or improve running performance. Posture is one of those areas which can have a strong impact on running economy and performance. Let’s think about it in a very simplistic way… The better you can maintain a vertical and supported position, the more efficient your lower body can operate with less energy wasted while fighting to keep you upright. This is especially true late in a run or race when breathing is labored and your muscles are fatigued. Do any of those sound familiar? If so, targeting posture in your weekly strength training routine can have a huge impact on your running. So, what does it take to really maximize your posture as it relates to the demands of distance running? Posture is a mix of several different characteristics which includes: joint positioning, mobility, flexibility, stability, and endurance. You can certainly target individual attributes and see great results. But, implementing a well-rounded approach while also taking into consideration your specific limitations will create a lasting impact to withstand the high impact of running. In addition, posture really needs to be viewed from a full-body perspective. Of course what quickly comes to mind is the spine and shoulders. But, I want you to shift your focus to also include the pelvis, hips, rib cage, breathing mechanics, and then those commonly thought about areas up the kinetic chain. This all-encompassing approach will be the difference maker in your running! By following this recipe you will notice a significant improvement in posture when staying consistent for a minimum of 2x/week for 6-8 weeks. With that being said, don’t stop there! Continue building more endurance and resilience by increasing resistance and progressing your exercises as needed. This will create a more bulletproof posture that continues to be supportive as mileage increases. Thank you for checking out this article today regarding posture for runners. Please comment below or send me a message if I can answer any specific questions for you. If you need help creating a specific strength training routine that supplements your running, I’d love to help!